To receive good things, we must be happy first, and give happiness because whatever we want to receive in life, we must give first. The secret to living is giving. More than a responsibility, it is a privilege that we can experience. We make a life by what we give and not what we get. By our willingness to give what we seek, we keep the abundance of the universe circulating in our life. The universe operates through dynamic exchange between various forms of life. Giving and receiving are different aspects of the flow of energy in the universe. For our spiritual wellbeing, we need to move away from the tendency of getting more for ourselves, and move towards giving more to others, and without expecting much in return. A life of service provides us with an opportunity to share eternal goodness with the universe. What makes us feel alive is to have something that has greater meaning, committing to a purpose that is greater than ourselves. One of the most important questions to ask ourselves is to lead a fulfilling life is “What sort of contribution do I want to make?”A disposition of giving means focusing more on how we can be courageous and assist those in need, rather than getting lost in our own quest for success. Kindness is powerful, yet requires little effort from us. Practicing kindness empowers us to remember who we truly are, our divine nature that urges us to share a universal spirit of blissful love. 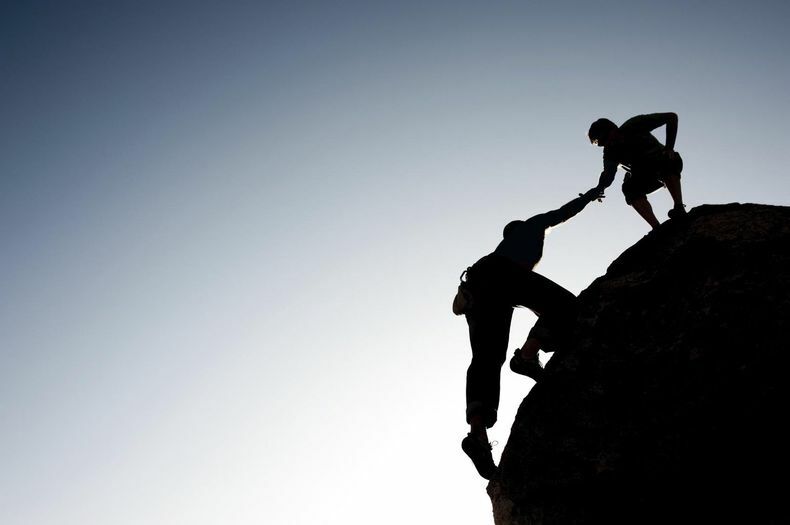 Reaching out to others makes us human, so we must show kindness to the people close to us and then extend it to others. Kindness asks for nothing in return for compassion and generosity, it’s about doing something for someone who will never be able to repay us. We must never allow our judgment to choose the recipient of our kindness, rather we must be kind to everyone we meet. The most meaningful acts of kindness are the ones we do without prompting or expectations. The more we feel a sense of connectedness with other people, the more inspired we are to serve others as expressions of universal consciousness. A spirit of service is the inability to think of oneself when another person is in need. Serving others encompasses more than volunteering for some projects or donating to commendable organizations. It means incorporating the attitude of appreciating the worth of each individual, and the willingness to make a positive difference in their life. Others by giving his/her time, attention, ideas, energy and empathy! Each day offers another opportunity to light up the world with our positive energy that we can spread with our generous attitude. When we resolve each day to give something to everyone we come into contact with, we start spreading joy and abundance in our life and in the lives of others. As we focus on what we can give to others, we begin to strengthen our connections with them providing a source of support. Every day sees so many people struggling. We can make someone’s day blossom just with a warm and genuine smile. It may be the only sunshine they see all day. No matter what our beliefs are, let every day be an opportunity to touch someone’s life by speaking a kind word, or doing a good deed or making a positive difference to someone in any form or way. Wherever we go, and whoever we encounter, we can circulate joy in other lives by doing something thoughtful or giving any kind of gift, a genuine compliment, a flower, or some prayer. We can surprise people with small presents, encouraging words, any kind of help or a warm hug. Our words are very powerful tools of good will. We must speak only words of encouragement, and take full responsibility for our effect on others. We can choose to show appreciation and gratitude with our kind words. When we listen with all our attention, the other person immediately feels special. With empathetic listening, we can win the hearts of people. We can create an environment that fosters trust and compassion. If we help people to feel a sense of worth and touch their lives in our own special ways, it makes our life so much more meaningful!